Great Value!! 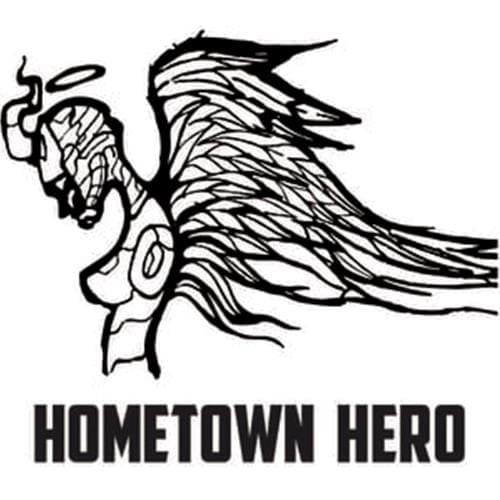 Hometown Hero is now available in 50 mL bottles for just $18.99! 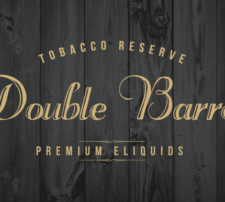 Available in 0, 3, 6, & 9 mg of nicotine, this collection features seven unique e-juice blends. Red Dream – Strawberry cream with roasted kettle corn. The Legend – Banana rum sundae. Angel’s Breath – Frozen watermelon with berries. Sun Drops – Sweet passion fruit sweet tea. Angel Tears – Watermelon with berries and coconut. Witch Tobacco – rich, smoky premium tobacco. Wild Buffalo – root beer with a scoop of vanilla ice cream. Bottled in 50 mL containers, Hometown Hero definitely holds true to this saying. Based in Austin, Texas, Hometown Hero features seven unique e-juice blends that we currently have in our collection here at Crescent City Vape, Red Dream, Angel’s Breath, Angel Tears, Sun Drops, Witch Tobacco, The Legend, and Wild Buffalo. The first flavor, Red Dream is a delicious strawberry cream with just a bit of kettle corn to balance out the sweetness. Angel’s Breath is a cool menthol with watermelon and a blend of berries. Angel Tears is a watermelon base with berries and a hint of coconut, an exquisite combination. Sun Drop is a refreshing passion fruit sweet tea, the perfect all day vape that is not too intense. Witch Tobacco is a rich tobacco leaf flavor that will satisfy any craving for that smoky-savory taste. The Legend is a delicious banana rum sundae that is sweet and packed full of banana. Wild Buffalo is a rich root-beer with a scoop of ice cream making for a perfect ice-cream float. 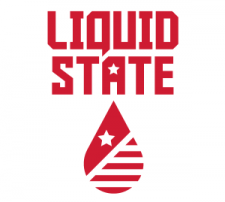 . .
As an e-juice company that is owned by veterans, Hometown Hero donates 1% of their proceeds directly to Disabled American Veterans. This company is no stranger to giving back, and their actions certainly hold true to the name.